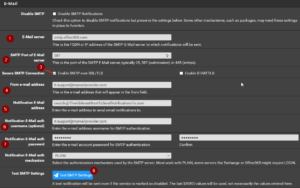 In this article you learn about pfSense email notifications. I’ll show you how to quickly set them up in a few steps. It is always a good idea to have email notifications in place, as they can save you a LOT of trouble. It is useful to get a mail notification to your phone when you are out of office and you see that pfSense just rebooted 15 times in a row. That might save you some trouble coming to the office at Monday 9 AM. In fact, it saved me from disaster a couple of times already, I highly recommend using pfSense email notifications. 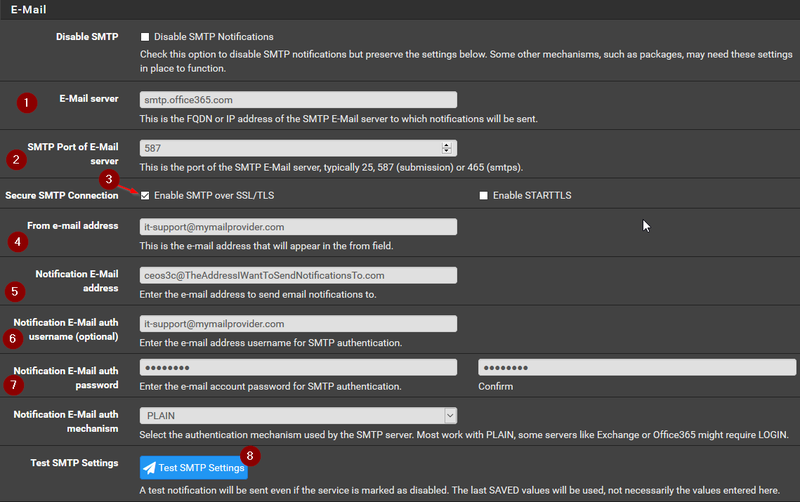 You will need the SMTP server settings from your email provider, finding them out is really easy. port 587 TLS or port 25 without authentication. If you have any other email provider, simply go ahead and google “NameOfYourEmailProvider smtp settings” and you will very likely find it with the first result. So let’s get started with it right away. 3 - Tick Enable SMTP over SSL/TLS, don't tick Enable STARTTLS, I just read that some people have got issues with this so I left it out. And that’s it! If everything went right, you will get a green message confirming that a test E-Mail was sent successfully. Now you will receive notifications from your pfSense firewall. If you have any problems, check if the credentials and the E-Mail server address is correct, also see if your E-Mail provider supports SSL/TLS. 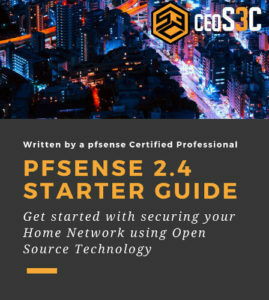 pfSense is a great open source firewall, if you want to learn more about it, why not checking out the other tutorials in the pfSense category.